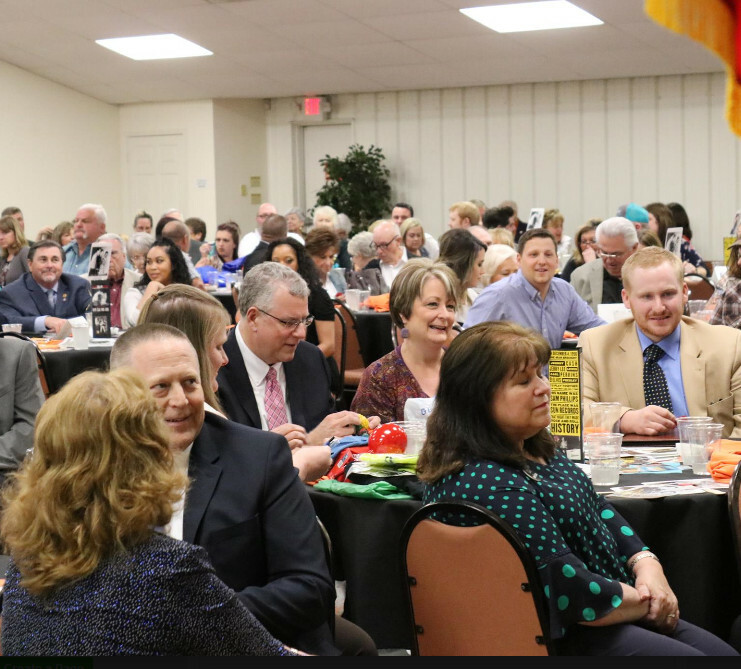 GLADEWATER – The Gladewater Chamber of Commerce has handed out its annual awards. It occurred Thursday night at the chamber’s annual banquet and awards ceremony. TICO (Technical Installation Co. LLC) has been named Business of the Year. Also honored were Gladewater Economic Development Corporation board member Charla Nash, Woman of the Year and GEDCO board Vice President John Ussery, the Man of the Year. The “Educator of the Year” award was presented to Gladewater ISD Teacher/Coach Kevin Clark and Rashaud Johnson was selected as “Youth of the Year.” The Marilyn Godfrey Volunteer Service Award was presented to Jamie Ballard. 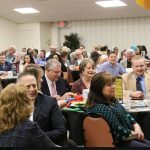 The Chamber’s annual business awards are presented to companies and individuals for their contributions to the city of Gladewater and its economic growth.